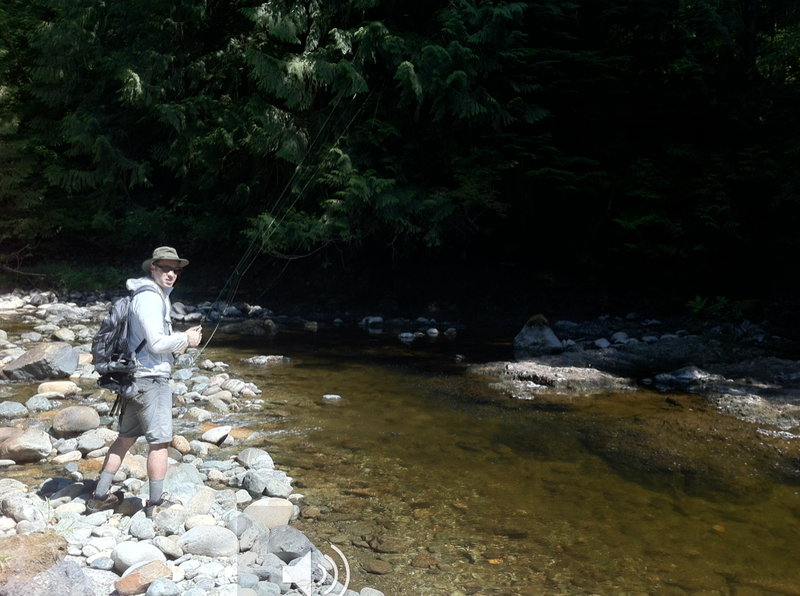 Small stream fishing near Seattle, Washington. 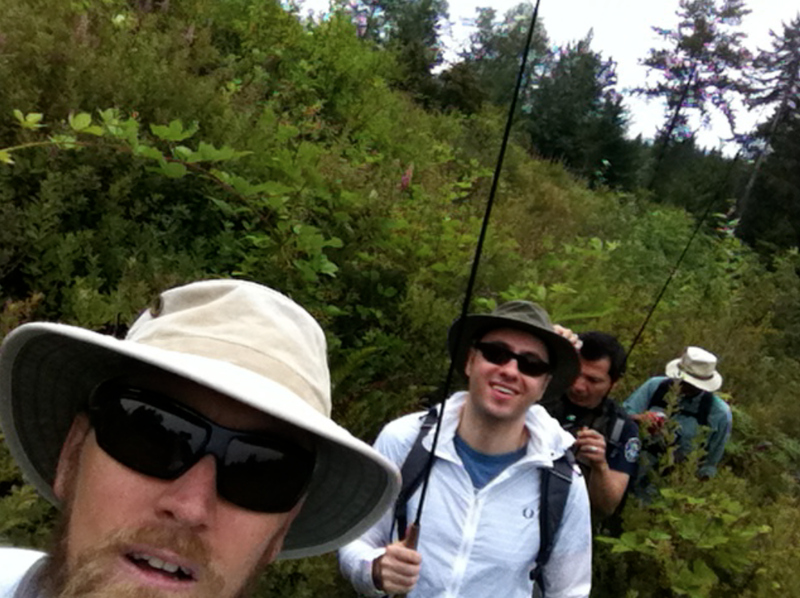 We hit the Teanaway again. This time I brought a new crew of hooligans. 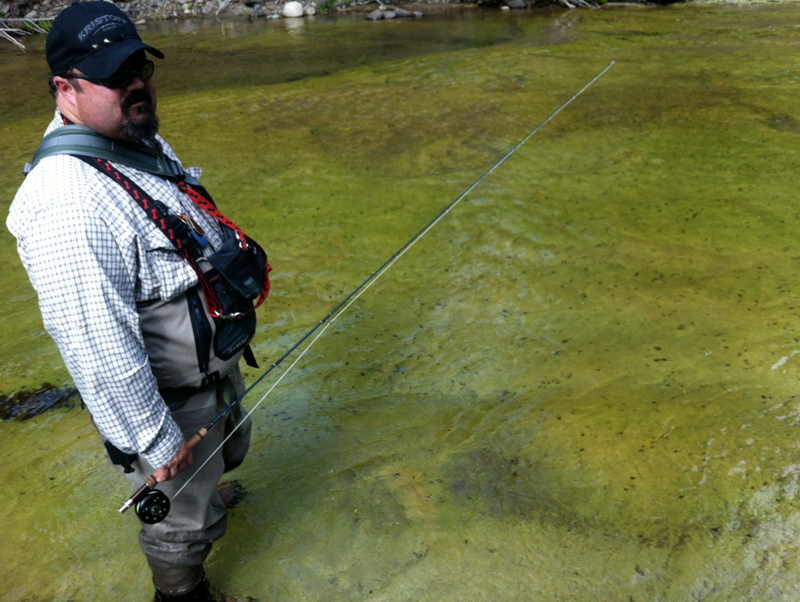 Dan caught his first fish on a fly rod and as we explored more, we found water that looked more familiar and produced a lot more fish. 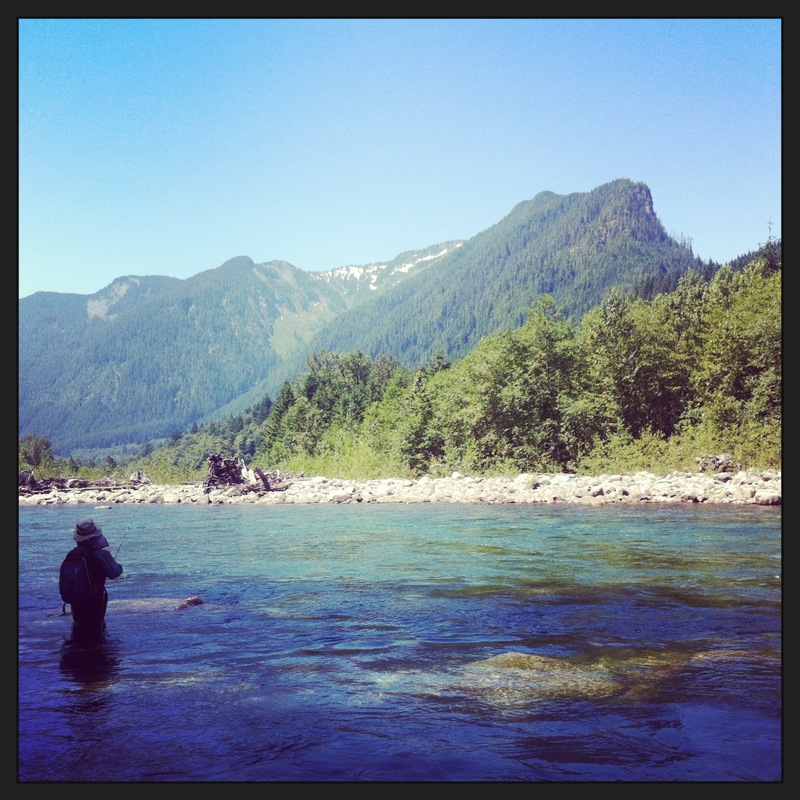 This is a great place to wade for novice fly anglers and people looking to explore the beauty of the mountains without traveling far from Seattle. The next week (or something like that) I revisited Gold Pan Creek. 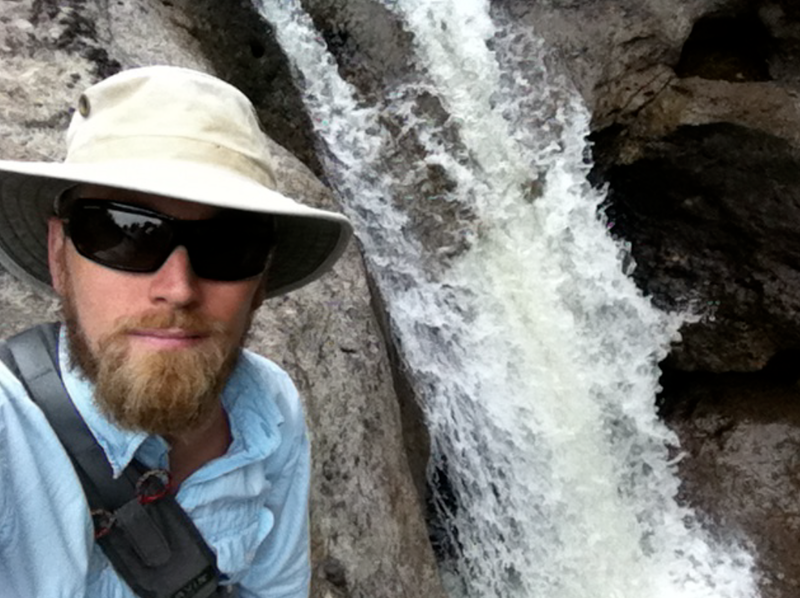 The flows seemed lower than last year, but summer seemed to have started earlier this year and a little more earnestly. It was 80 degrees in May in 2013! There were lots of small eager trout (a common theme in Western Washington), but no elusive Bull Trout that I keep hoping for. Of course, I have not specifically targeted them yet either. 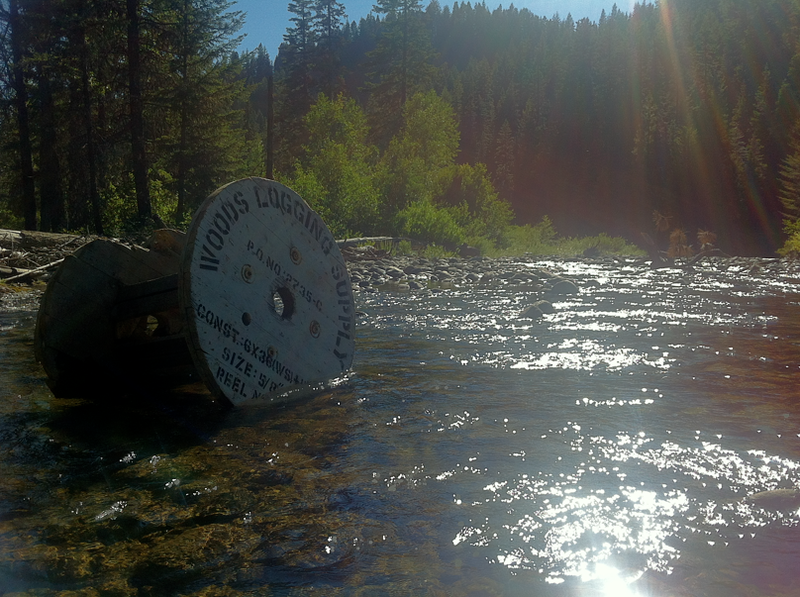 We fished the Teanaway River last week. 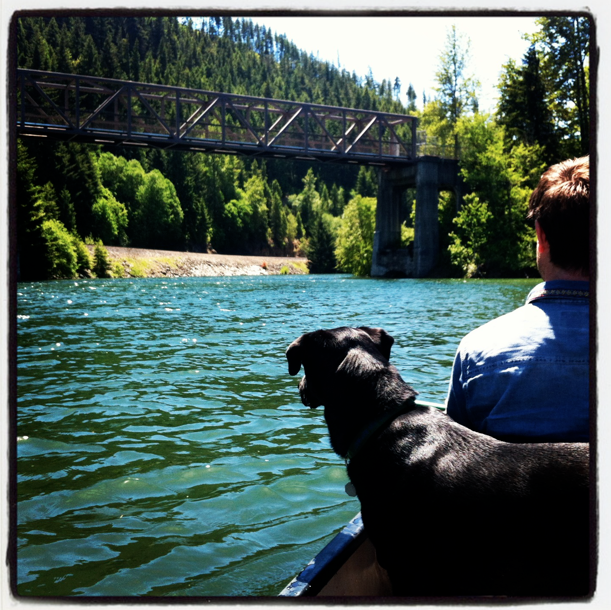 It is less than 2 hours from Seattle, just outside the town of Cle Elum. It seems to get a lot of anglers as there are many “No Trespassing” signs. 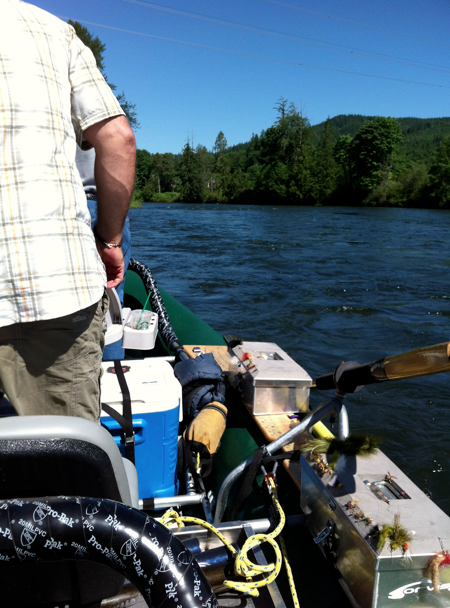 We hit the North Fork first and found some very small fish. 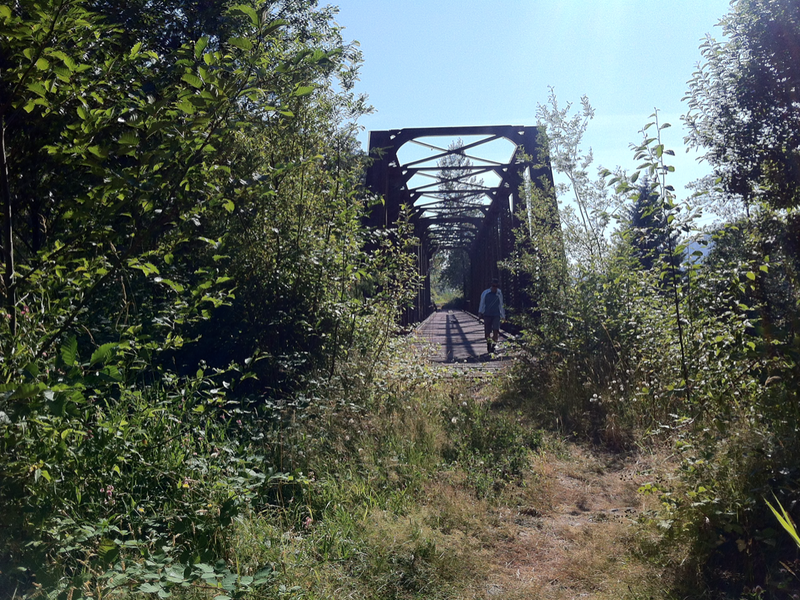 We fished near a bridge which probably sees a lot of pressure. 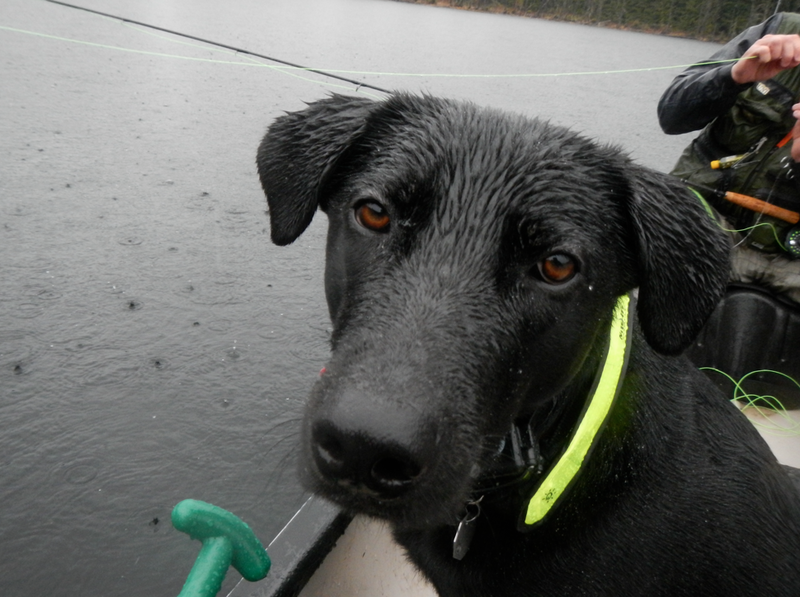 Luckily, we went mid week so we didn’t see any other anglers that day. 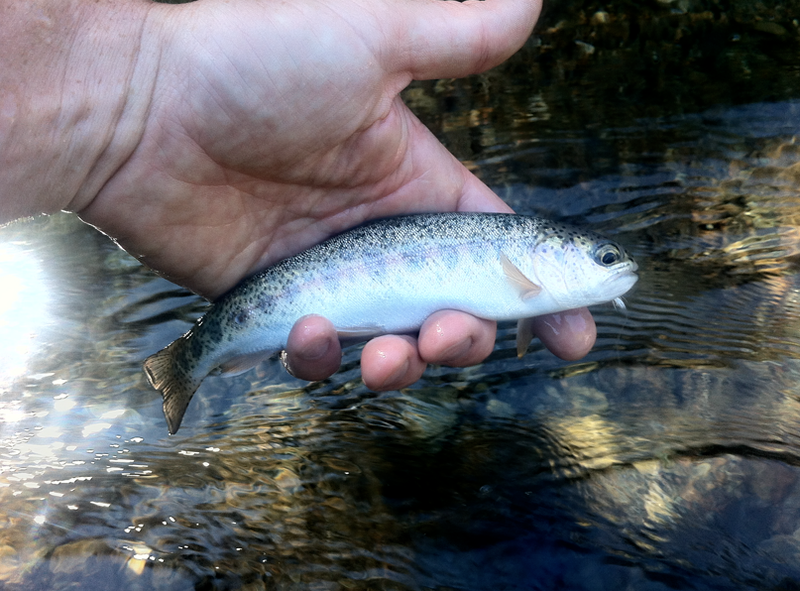 It turned out to be a beautiful day and it is a great small stream to fish in the summer. 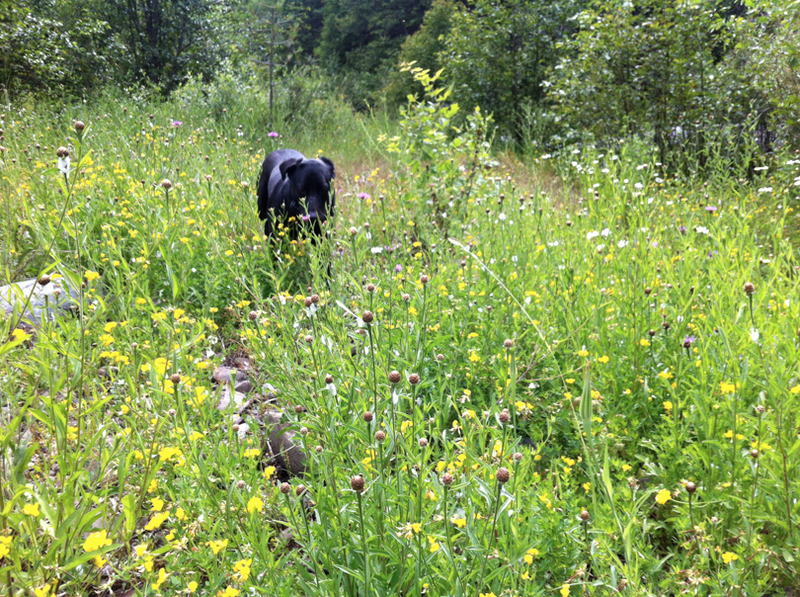 The fields were full of flowers and Lando made sure to stop and smell as many as he could. 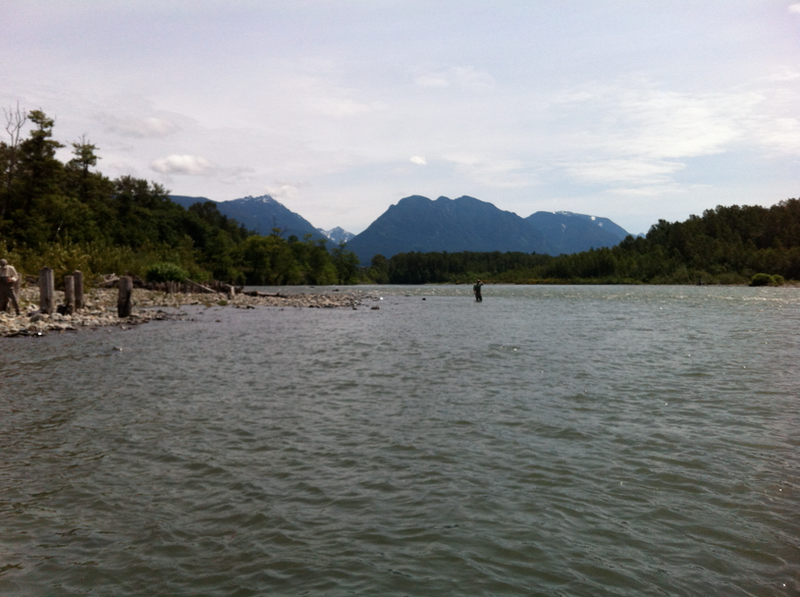 There were plenty of bugs around and just like the forks of the Snoqualmie River, a size 14 Stimulator was magic. 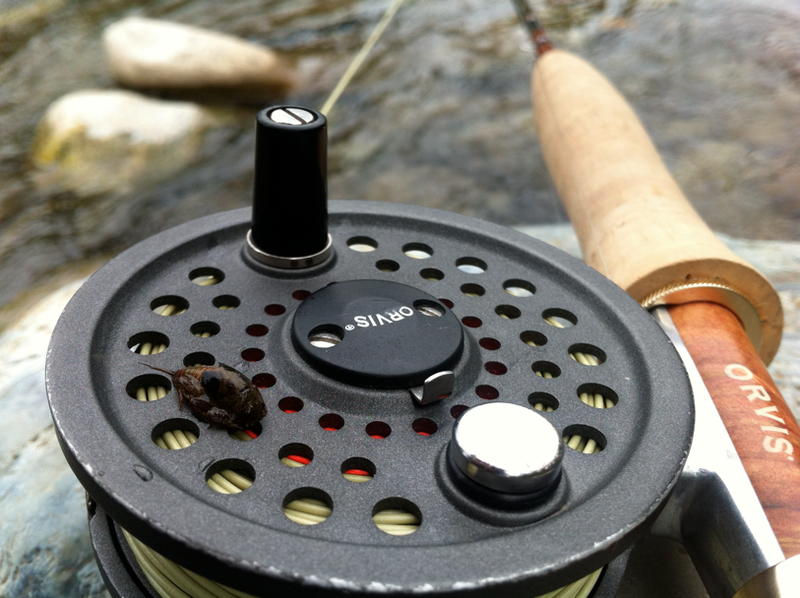 All of the small hungry fish were voraciously attacking flies on the surface. 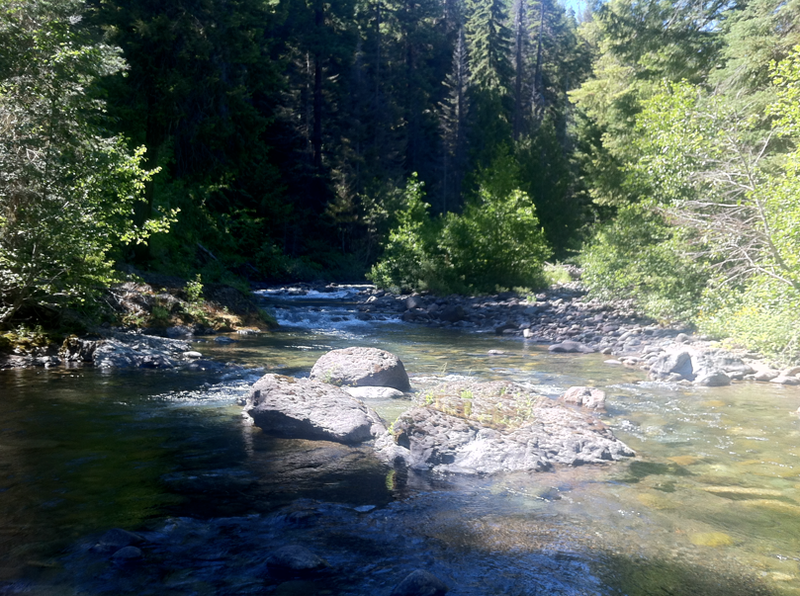 We fished the Middle Fork of the Teanway River later in the day and found it to be low, clear, and amazing. There were caddisflies all over the bottom. 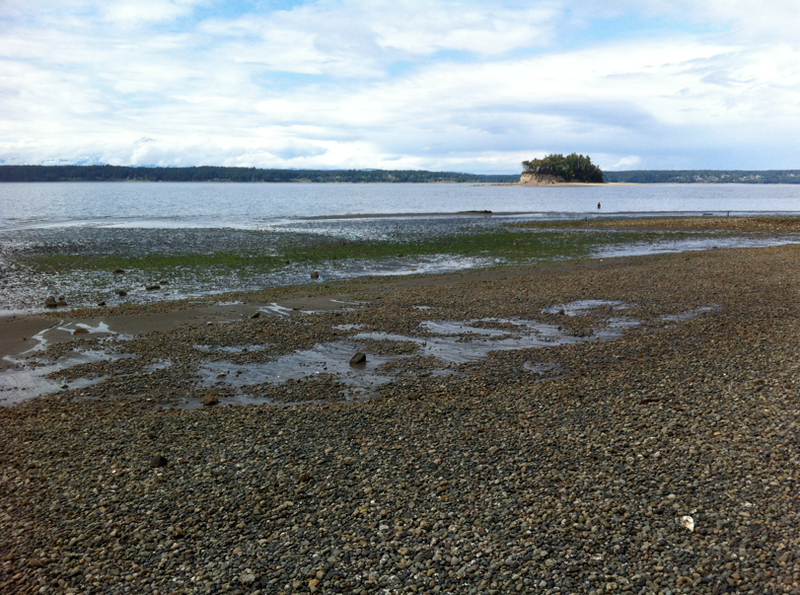 Bill is standing on the light colored bottom where there was a lot of fish food, but no fish to be found. We have to find the dark bottom to find the fish. 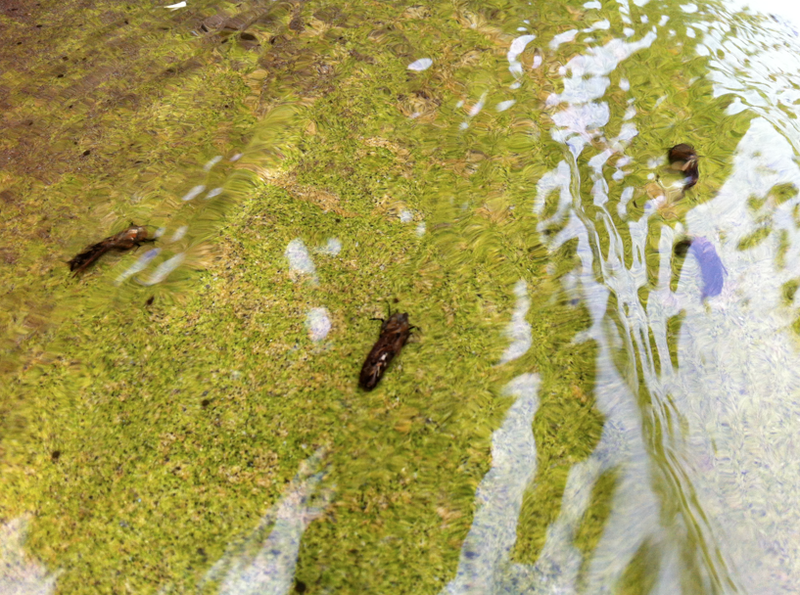 This is a closer look at the bugs on the bottom of the creek. 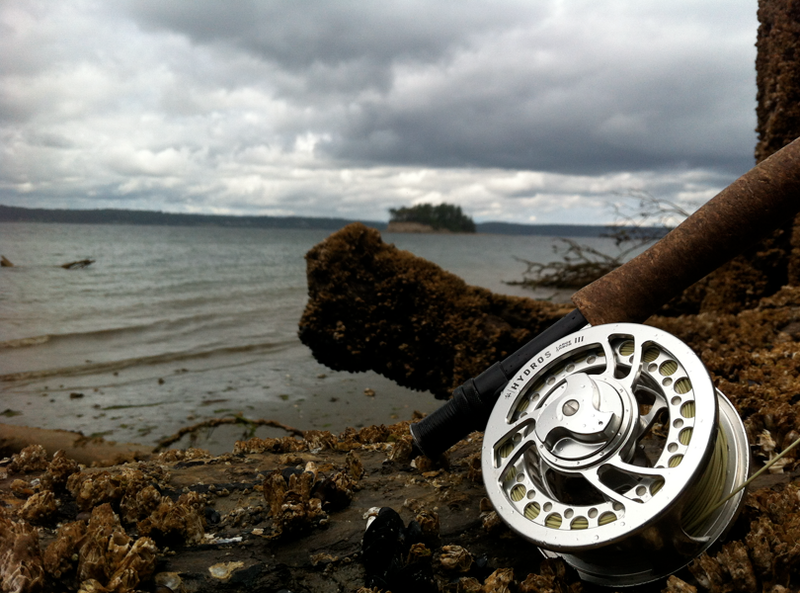 It was a fantastic day of getting out of Seattle and fishing a new spot. I will be back. Thanks for reading and please leave your comments below. Back to school, back to work, back to the routine. Classes start a bit later so sleep is a touch easier to keep up with. I didn’t win the mega millions so I am still working what feels like 15 jobs. I got a B in Microbiology and an A in Lifespan Psychology. It is a mixed bag as I will need straight As to get into the nursing program at North Seattle Community College. Can I get into University of Washington? Maybe. They require 100 hours of experience in the medical field before I apply. Currently, I have… 0. But I can wait tables like a boss. It is depressing when someone tells me that I am good at waiting tables. Don’t ever tell a server or bartender that. I bought a pass to Snoqualmie Forest this year. They limit the number of passes sold and most people seem to collect firewood, hunt or take pictures up there. 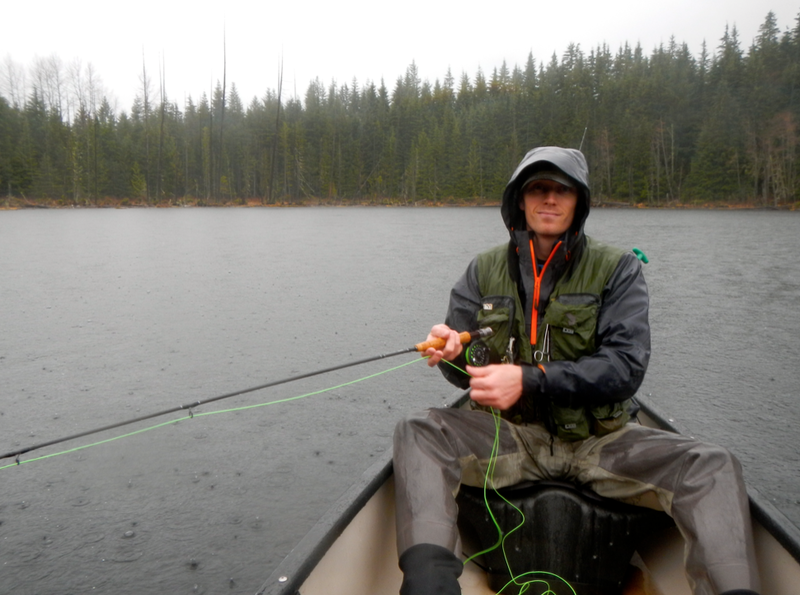 I hit Black Lake for a few rain soaked hours. No fish in the boat, but I saw a ton of them in the water! I am slowly working on a video of the place. Tomorrow is Saturday, so I am excited to have the morning free. I am going to the library to study for Anatomy and Physiology. 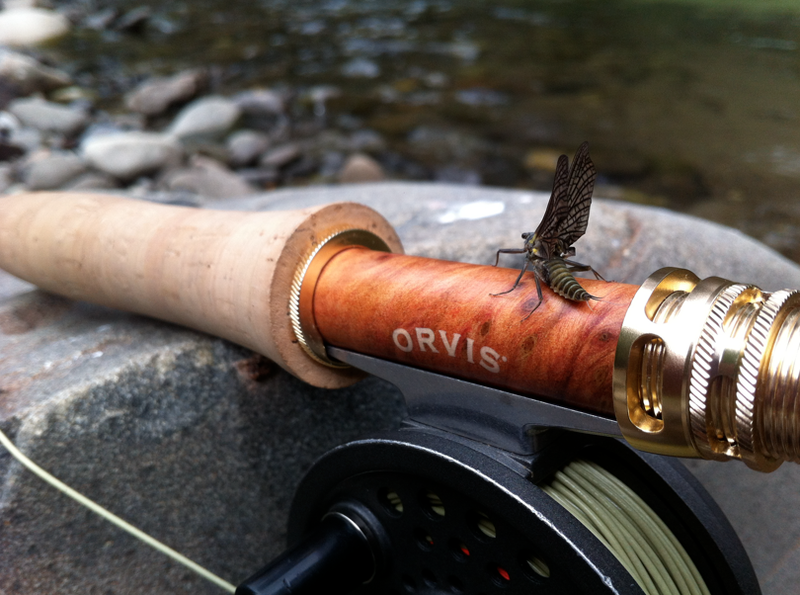 I will try not to dream about fly fishing while I am there.